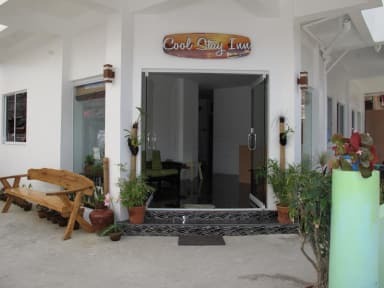 If what you're looking for is a conveniently located hotel in Boracay Island, look no further than Cool Stay Inn Boracay. Only 0.3 km from the city center, the hotel's strategic location ensures that guests can quickly and easily reach many local points of interest. 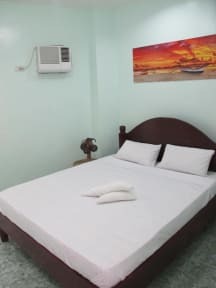 The hotel is at walking distance from all Island exciting spots like bars, restaurants and party-hostels. With its convenient location, the hotel offers easy access to the city's must-see destinations like D'mall, White Beach and Bulabog Beach.